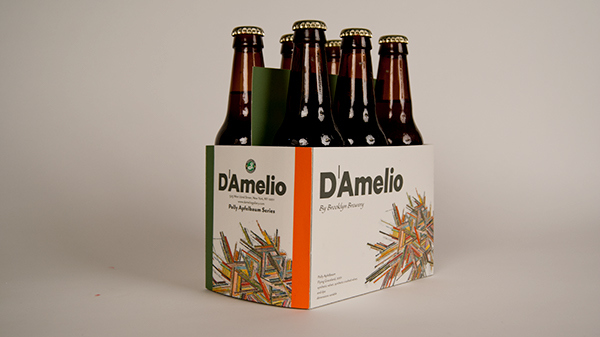 A repurposed identity for the D|Amelio Gallery in Chelsea, NY to help combat the divide between high art and low art. 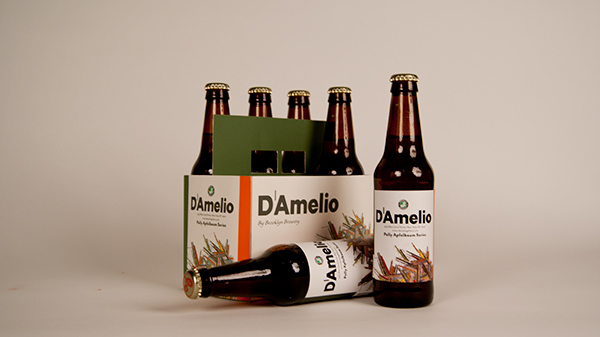 The beer brand is designed to promote the gallery, and it’s artist, to an unexpected passionate market of sports fans. 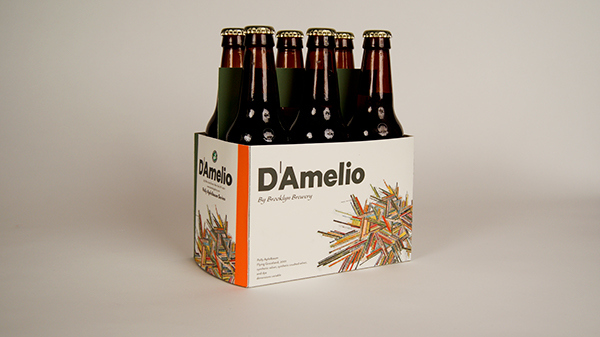 A repurposed identity for the D’Amelio Gallery in Chelsea, NY to help combat the divide between high art and low art. The beer brand is designed to promote the gallery, and it’s artist, to an unexpected passionate market of sports fans.